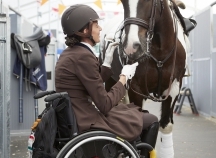 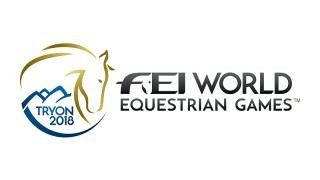 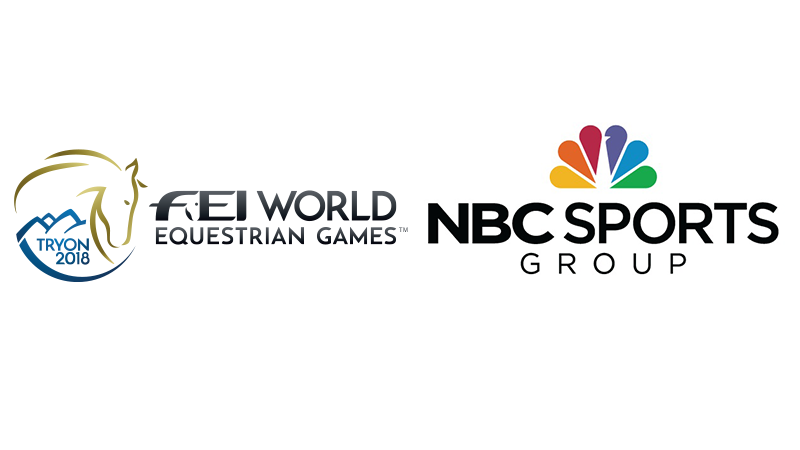 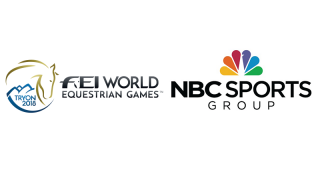 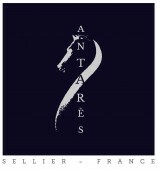 Visit US Equestrian and Our Affiliates at WEG! 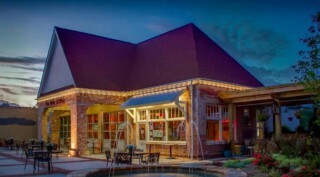 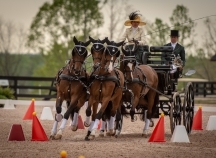 Discover luxury living in North Carolina's horse country with world-class facilities, residences, and farms. 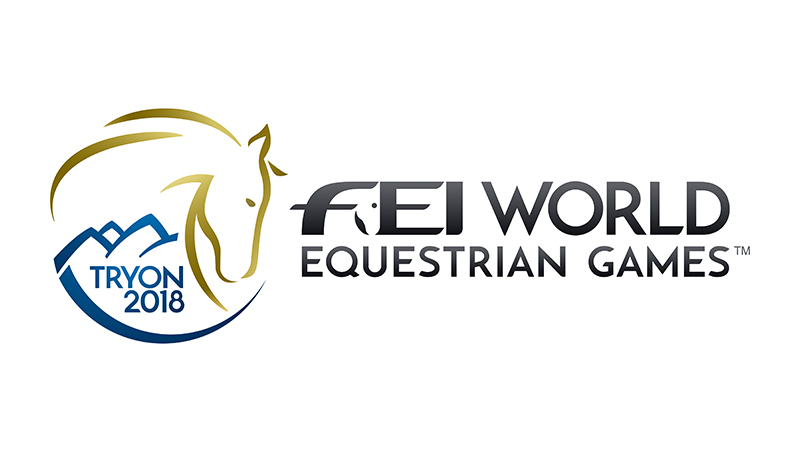 Click below to watch our how-to video on adding your WEG tickets to your Apple Wallet! 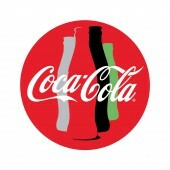 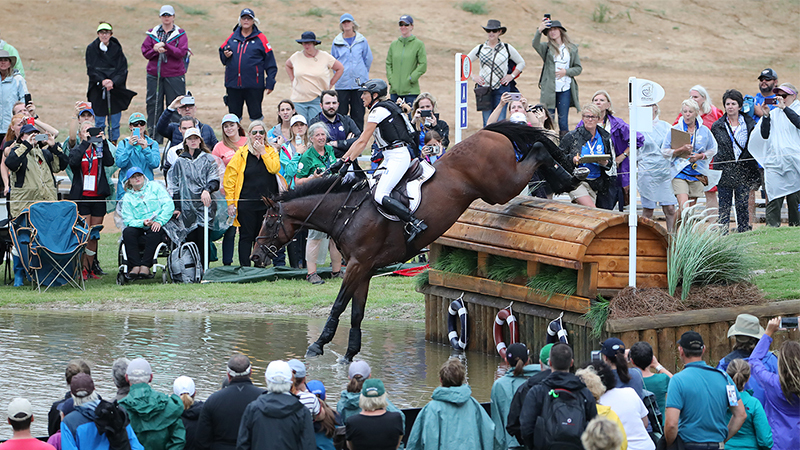 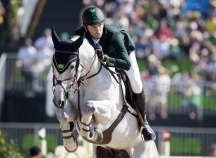 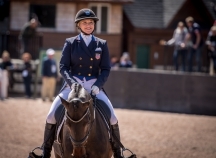 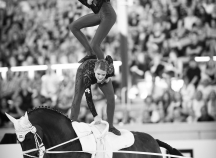 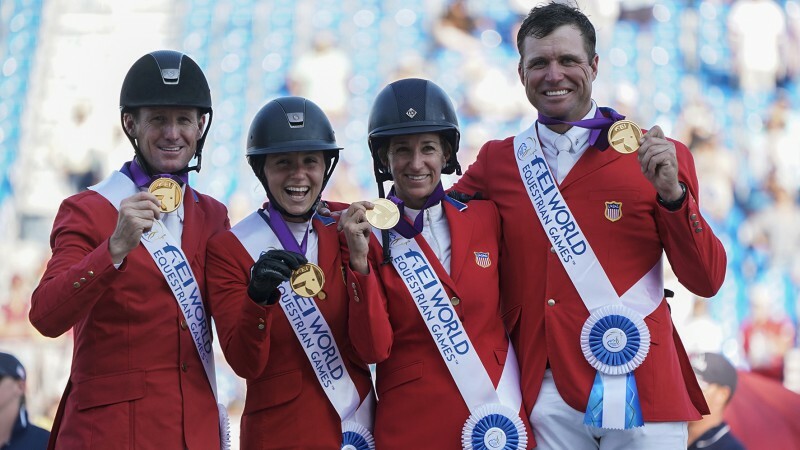 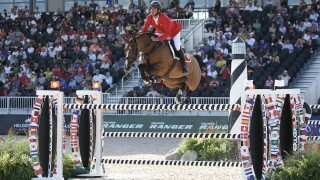 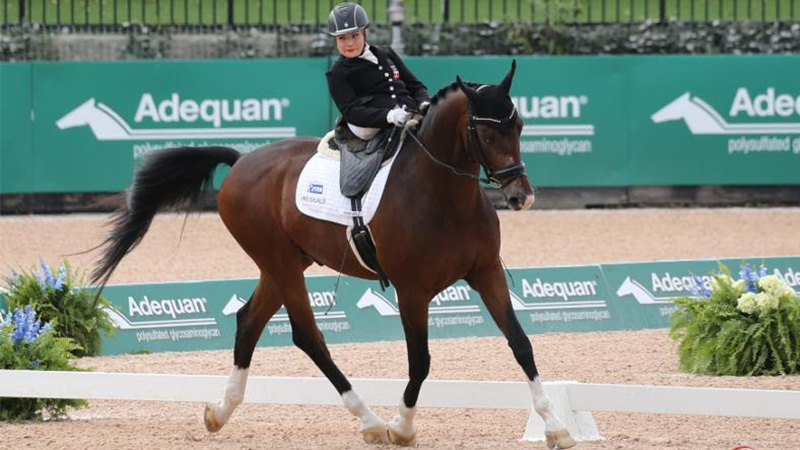 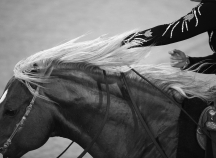 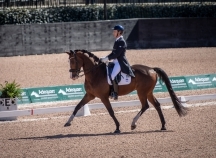 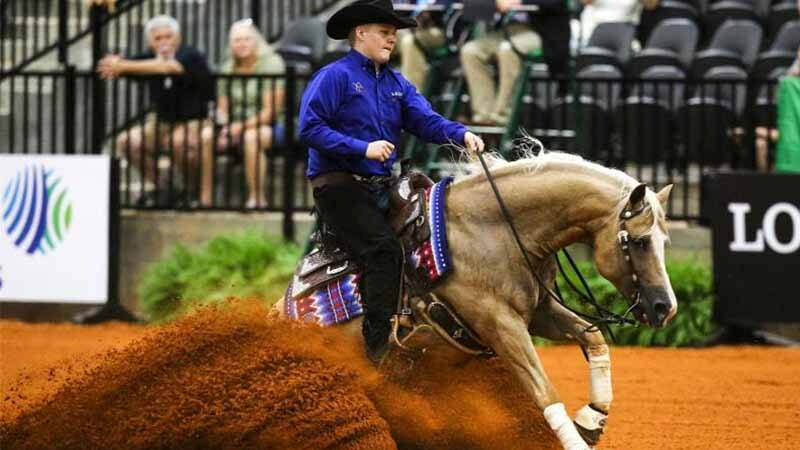 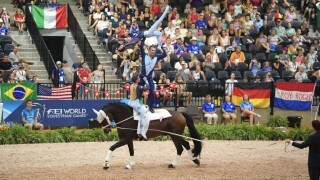 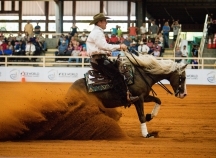 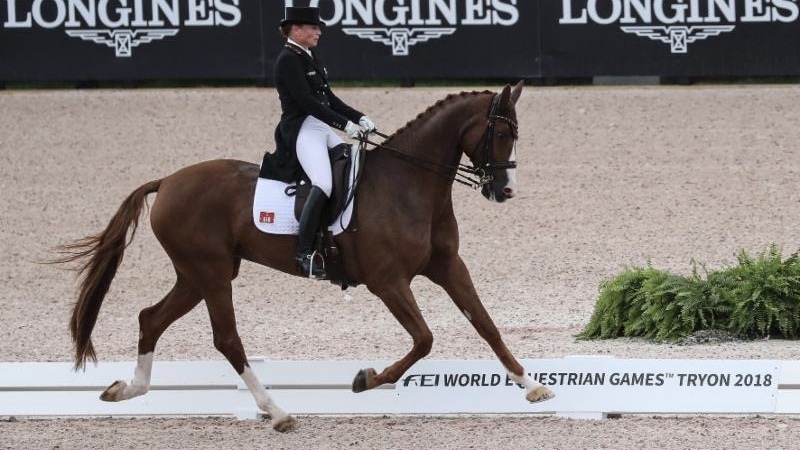 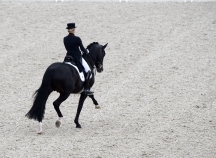 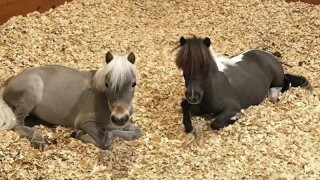 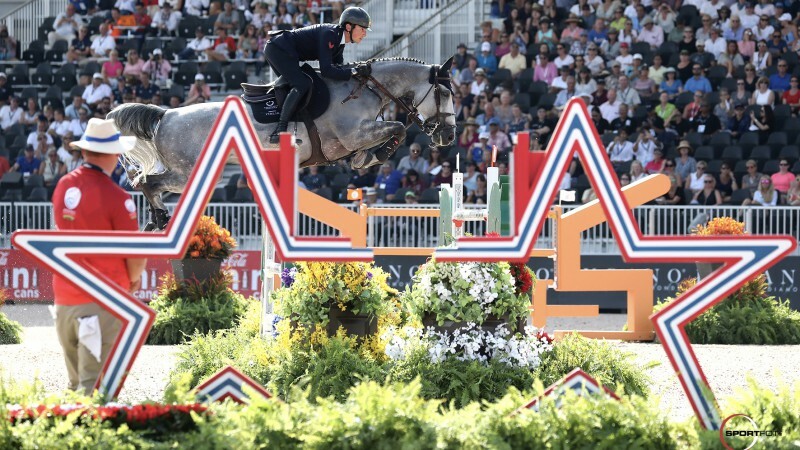 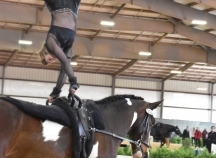 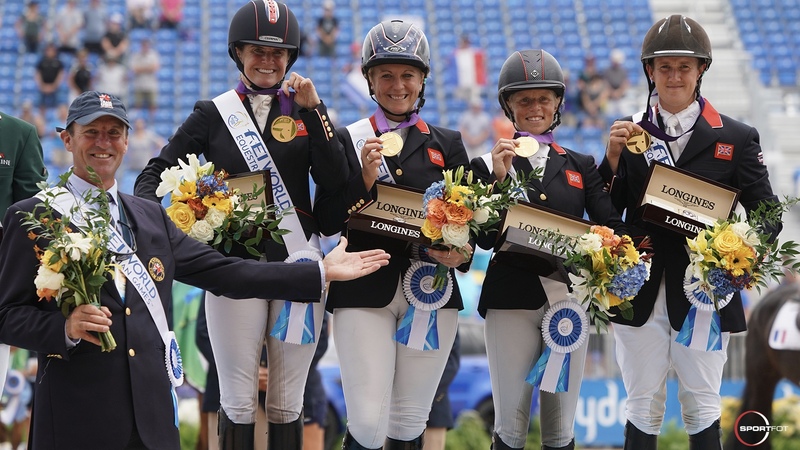 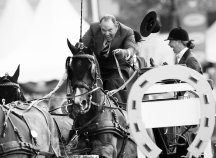 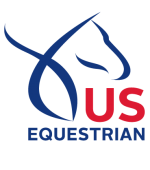 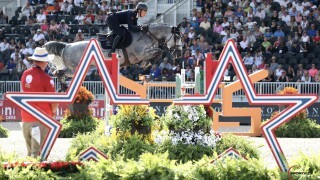 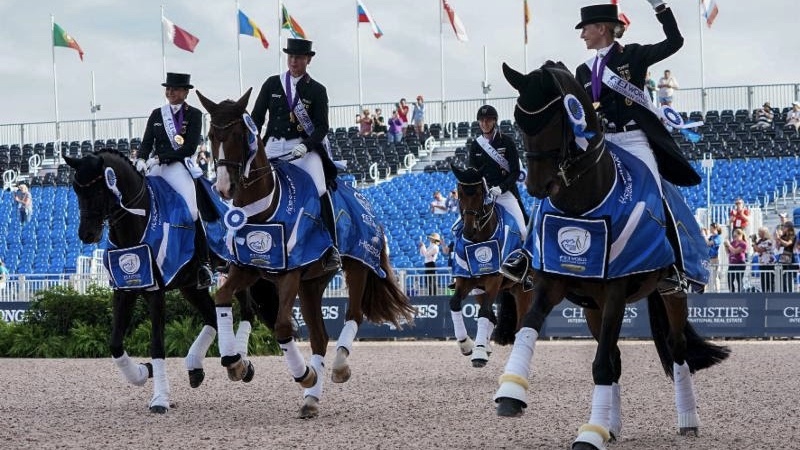 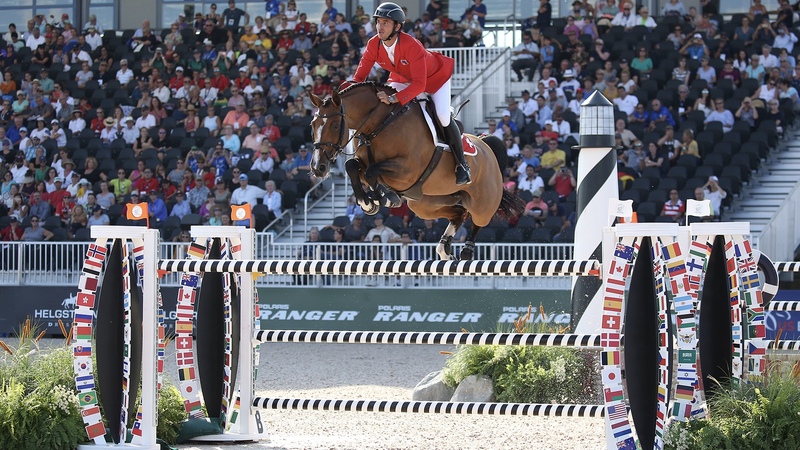 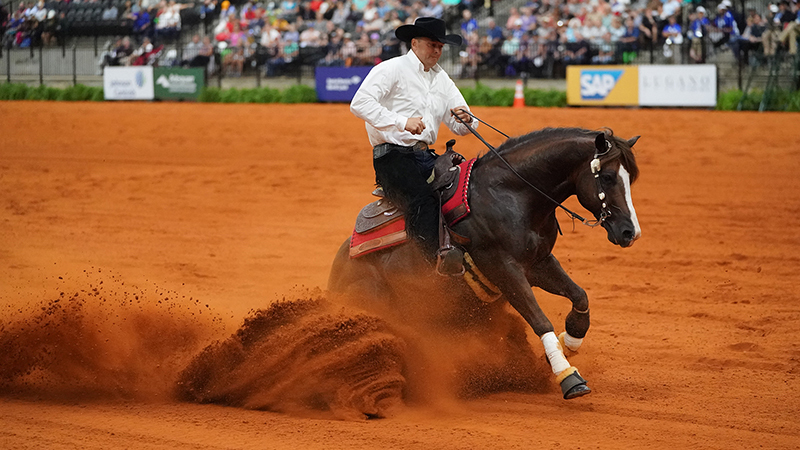 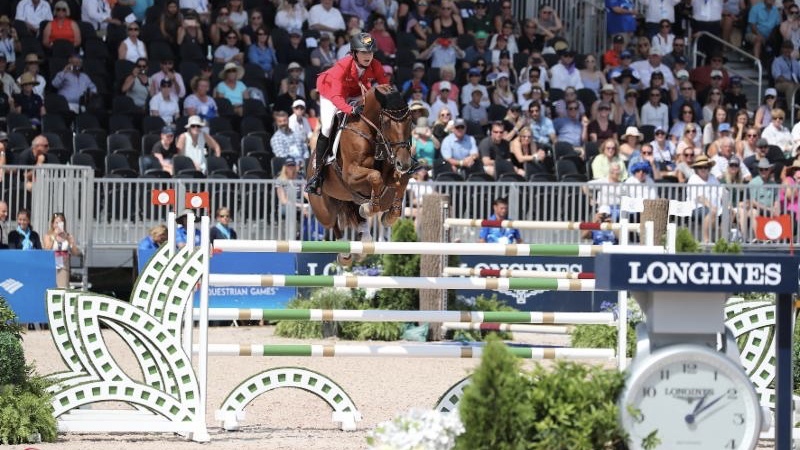 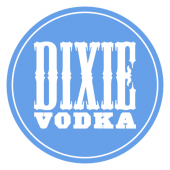 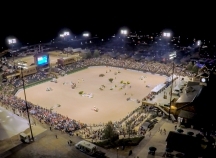 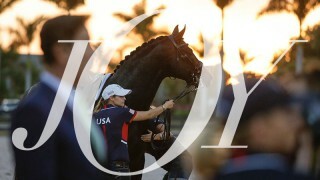 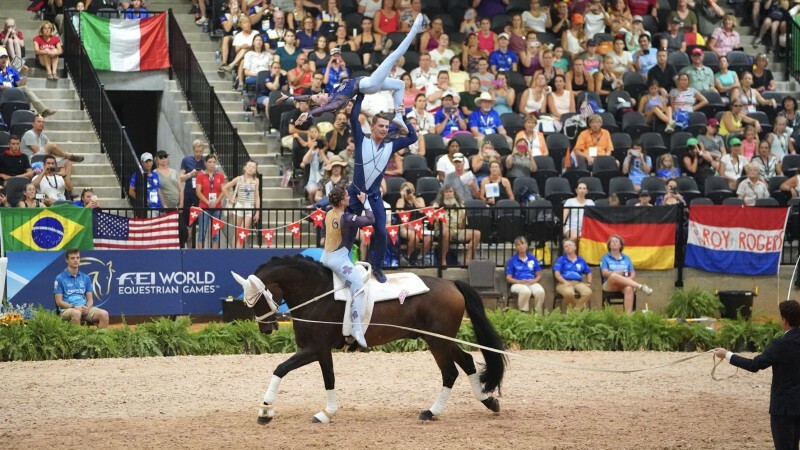 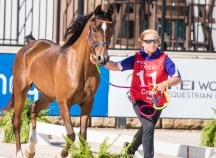 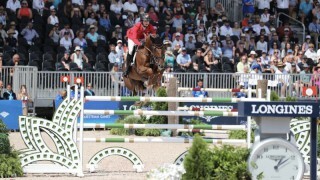 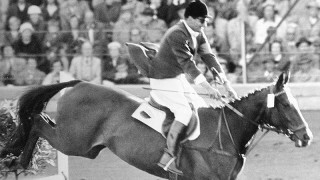 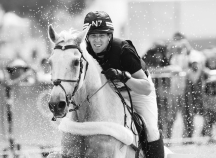 The US Equestrian Federation is the National Governing Body for Equestrian Sport.